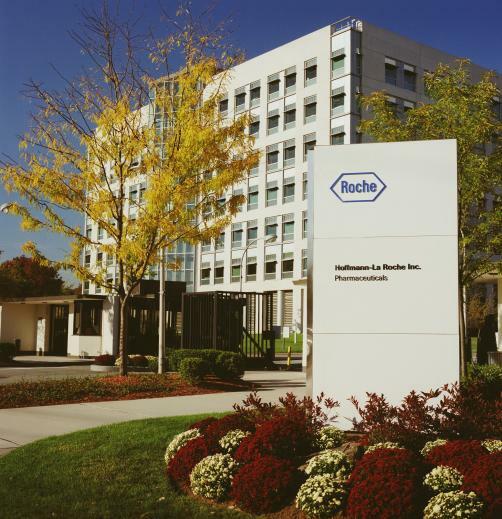 Roche has revealed positive new Phase 2 data for faricimab (RG7716) in the treatment of neovascular (“wet”) age-related macular degeneration (nAMD), the most common cause of blindness in patients over 60 worldwide. In the study, patients were given faricimab in one of two extended dosing regimens – 6mg every 12 or 16 weeks – compared to 0.5mg of ranibizumab (Genentech's Lucentis) every four weeks, with patients in the 16-week group switched to 12-week dosing if they were found to have active disease. After 24 weeks of treatment, 65% of patients taking faricimab were shown to have no active disease, while initial vision gains were maintained through the full 52 weeks of the study in both dosing regimens, according to the Best Corrected Visual Acuity (BCVA) scale. Specifically, patients in the 16-week group saw an average improvement of 11.4 letters from baseline, compared to 10.1 letters in the 12-week group; those taking ranibizumab experienced an average improvement of 9.6 letters. However, all three groups were found to be comparable with regards to the proportion of patients who saw an improvement of more than 15 letters or avoided a loss of more than 15, as well as reduction in central retina thickness.